If you do nothing else, please find your representative in the PA State House and tell them you want to keep kratom legal! 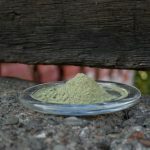 Pennsylvania State Representative Scott Conkin announces his intention to introduce a bill to add kratom to the Schedule 1 list of controlled substances in the state. Subject: Save lives. Protect families. Preserve Pennsylvania. 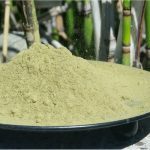 Ban kratom! 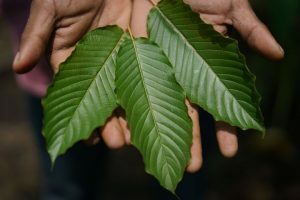 Kratom is derived from the leaves of a tree, Mitragyna speciosa, which is part of the coffee family that grows in southeast Asia. 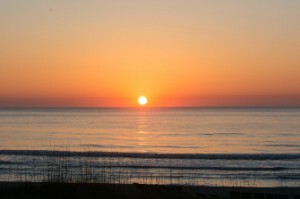 The active ingredient in kratom, mitragynine, is an addictive substance that acts on the brain’s opioid receptors. It is sold in as an herbal product, however, according to the U.S. Food and Drug Administration (FDA) the medical claims that accompany the product are unproven. Specifically, many versions of the herbal product claim that it will “relieve opium withdrawals” and that it treats medical conditions, including diarrhea, depression, diabetes, obesity, high blood pressure, stomach parasites, diverticulitis, anxiety, and alcoholism. Herbal and holistic supplement stores and some convenience stores sell kratom in pill form, powder form, or loose, dried leaf form. 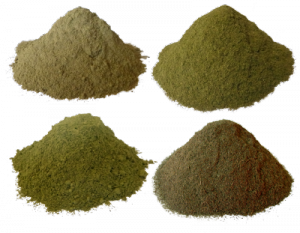 Kratom can be taken as a tablet, capsule or extract formulation, or in its purer forms it is chewed, brewed into a tea or smoked. 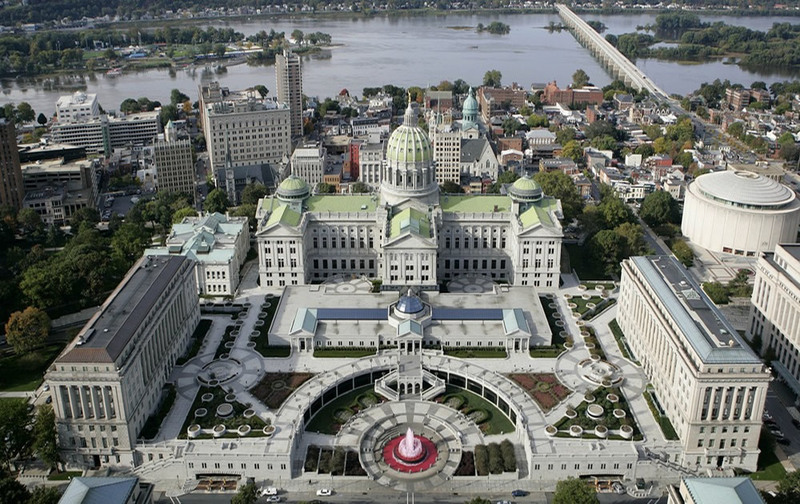 In addition, Kratom Science has contacted Pennsylvania Lieutenant Governor John Fetterman. Fetterman is currently touring the state to get feedback about legalizing cannabis for recreational purposes. He may be a great ally for the kratom community! 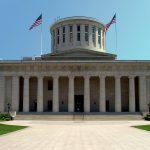 Next PostDeadline to send comments to Ohio Board of Pharmacy on Kratom legality is April 30!